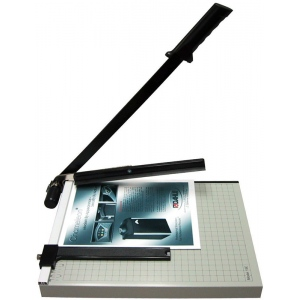 A value-priced line of quality paper trimmers that feature a spring-action locking metal blade an automatic paper clamp with finger guard a sturdy metal base that won’t warp or crack and an adjustable backstop for repeat cuts. 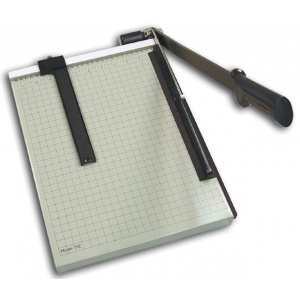 * Gridded with inch and metric scales. * limited one year warranty.